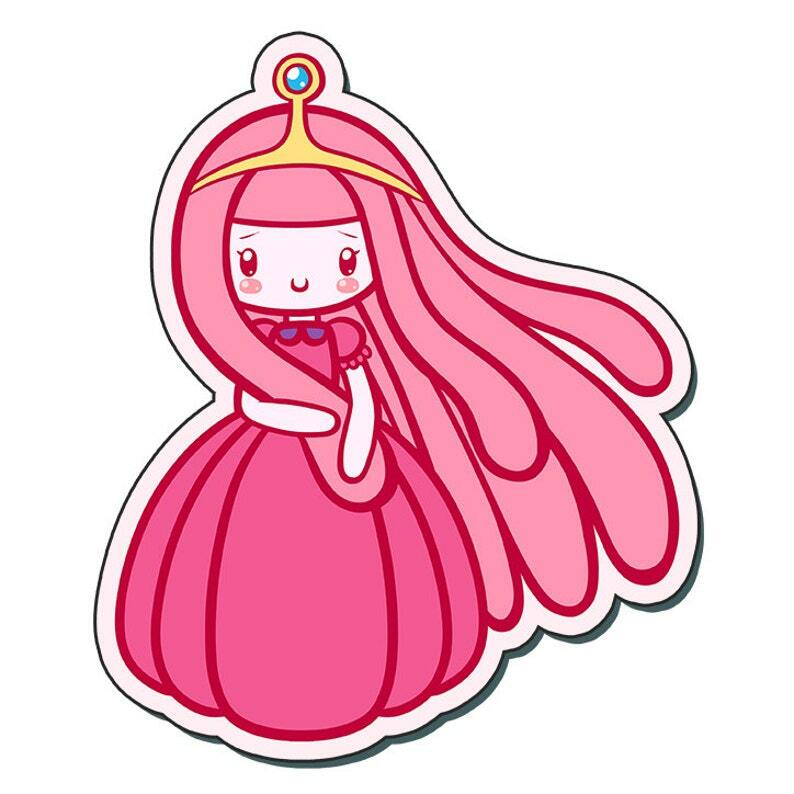 This sticker features artwork of Peebs from Adventure Time! This sticker is die cut, and measures approximately 3 inches in height. Drawn by me, stickers are approximately 3 inches in height or width, with a white border. All stickers are high quality, printed on vinyl, and laminated for durability and waterproofing. To keep costs low, I ship stickers and charms in a plain paper envelope, with a stamp. If you require something different, please contact me. I love the style, its adorable! 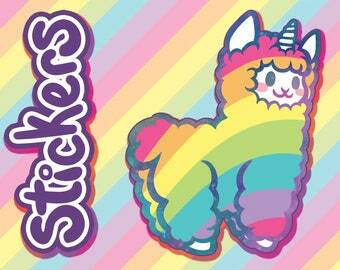 Super cute good quality sticker!